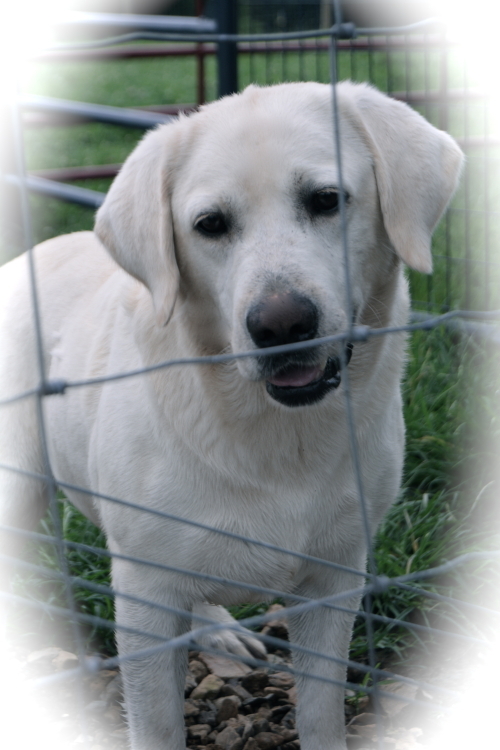 Meet Gosser's Jack Frost Murray! 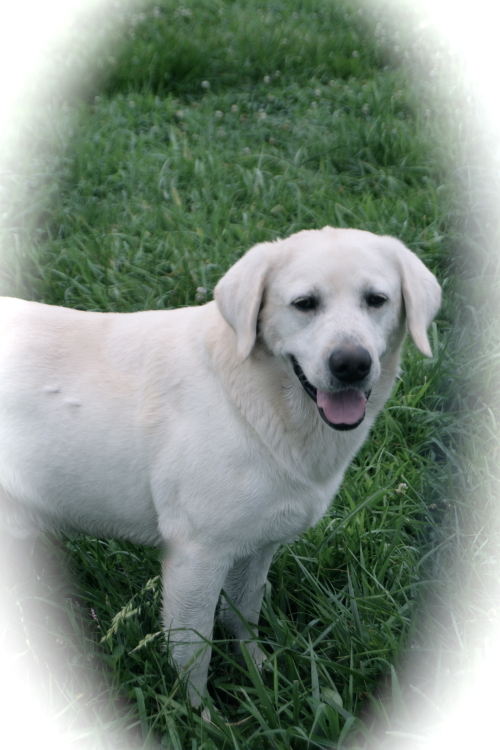 We got him in Lexington, KY from Stephanie Towels (White Labradors of the Bluegrass)! He is beautiful and smart and so laid back!!! We love him dearly! !